Help us build a cathedral! Notgames Forum | General | Wanted! | Help us build a cathedral! 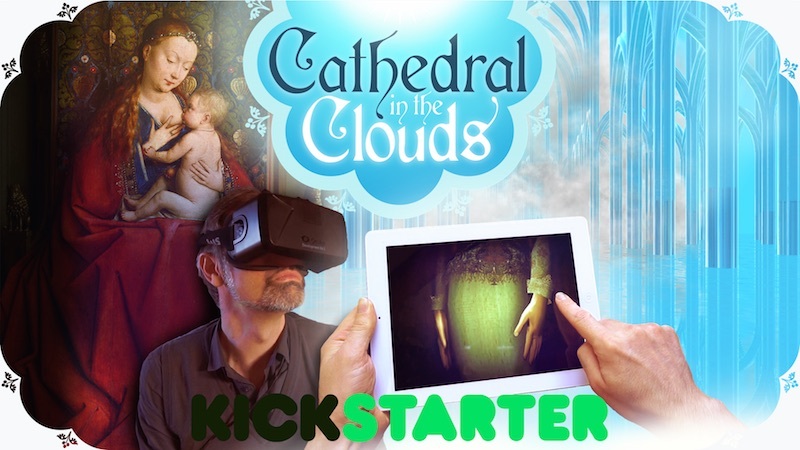 Cathedral-in-the-Clouds is a digital art project (not a game —at all). A cathedral in virtual reality forms the home of an ever expanding collection of virtual dioramas intended for contemplation. Many of these dioramas are inspired by religious imagery but the experience does not require faith. The dioramas are individually distributed, for free, via a variety of media. The project is explained in detail on the Kickstarter page. Please back this project and/or spread the word!